Being an outdoorsy parent isn’t always easy. 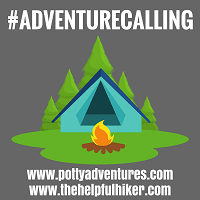 We all know children can be difficult at the best of times; with the added complications of changeable weather conditions, no homely comforts or distractions and varying terrain, getting outdoors with kids can, at times, be a real challenge. One thing that can make your life a whole world easier is having top quality gear for you and your critters. 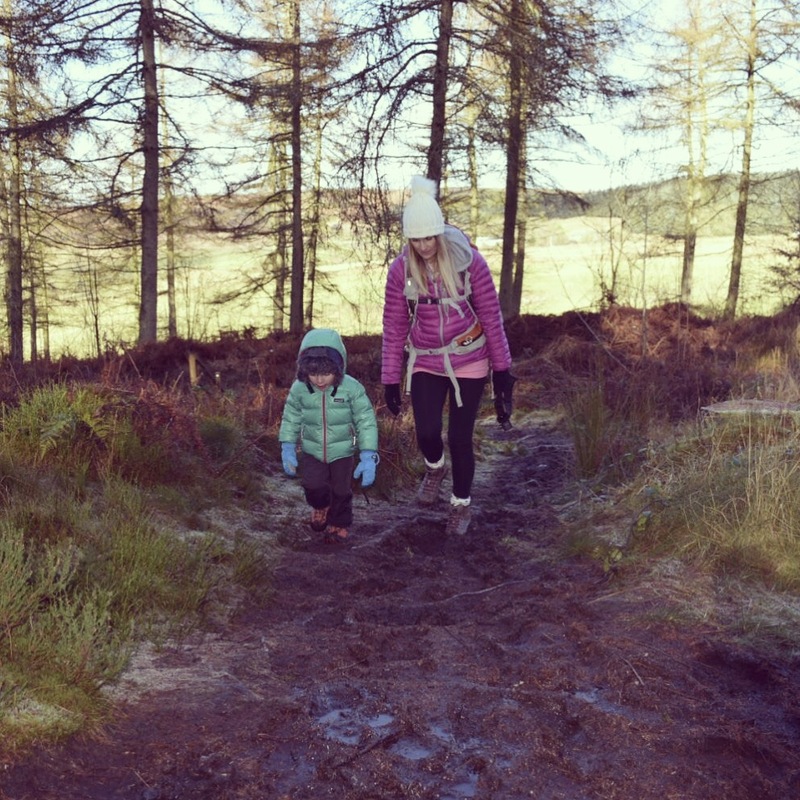 If, like us, you have youngsters that require significant time in a carrier, having stable, comfortable and reliable footwear is an absolute must. 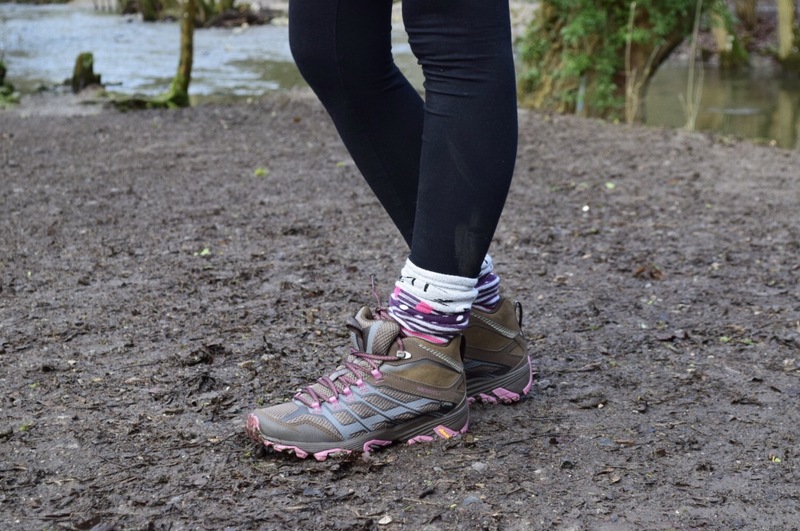 Over the last couple of weeks Nat has been testing out the Merrell Moab FST Mid Gore-Tex women’s boots. She likes them…A LOT! 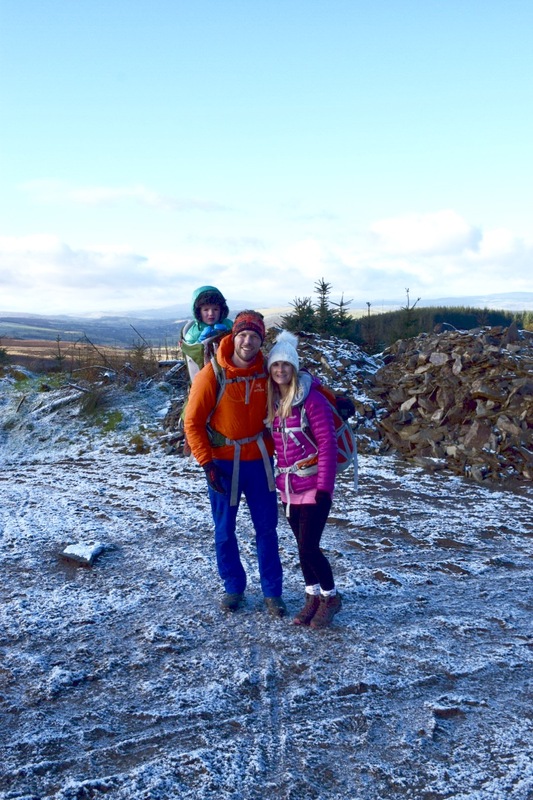 Merrell are one of the most recognised outdoor footwear brands in the world. They’ve been making hiking boots (and collecting accolades for them) since 1981. Consequently, our expectations of these boots were high to say the least. When a brand claims that they are high performance, nothing else will do. We were looking for chinks in the armour of the Merrell Moab FSTs; hence the rather muddy photos of them below! However, they just kept on impressing us. 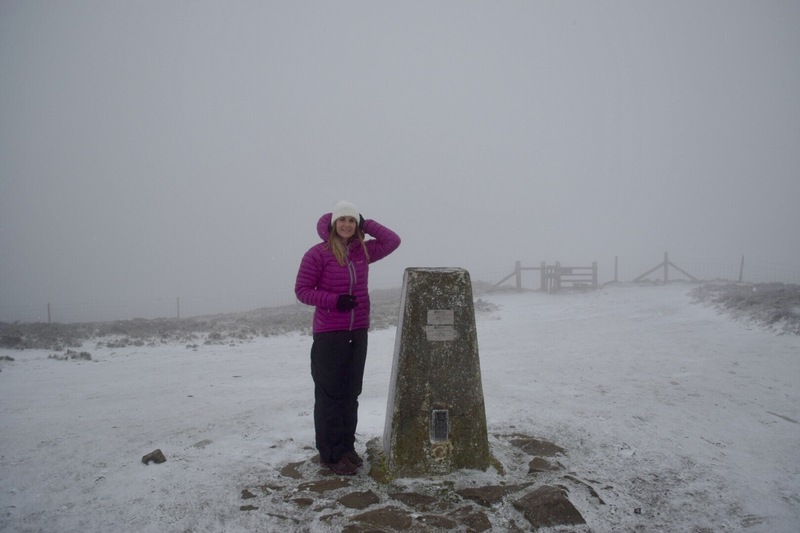 I‘ve said a few times in posts that the vast majority of Nat’s hiking is just that…hiking. She’s happy to leave the more adventurous pursuits and locations to me. 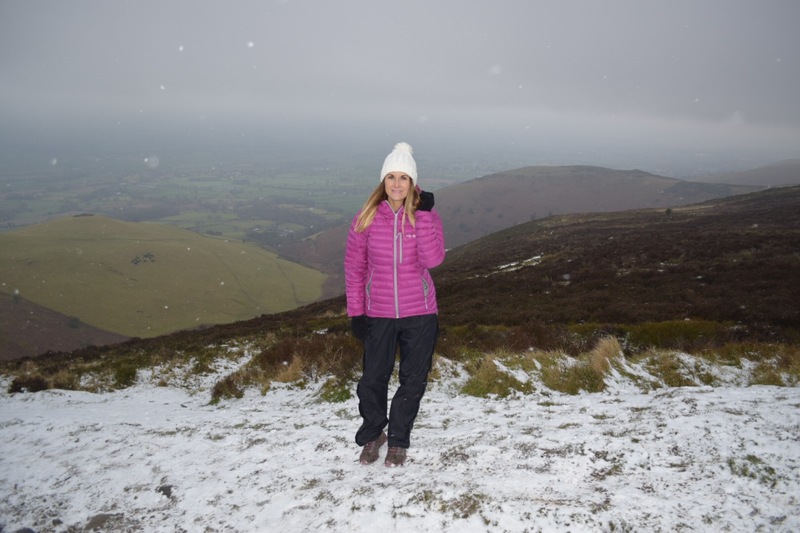 Nat has no lingering wish to scramble over exposed ridges in winter; so, a full-on mountain boot would be overkill for her needs. She just enjoys getting out into the great outdoors as a family. 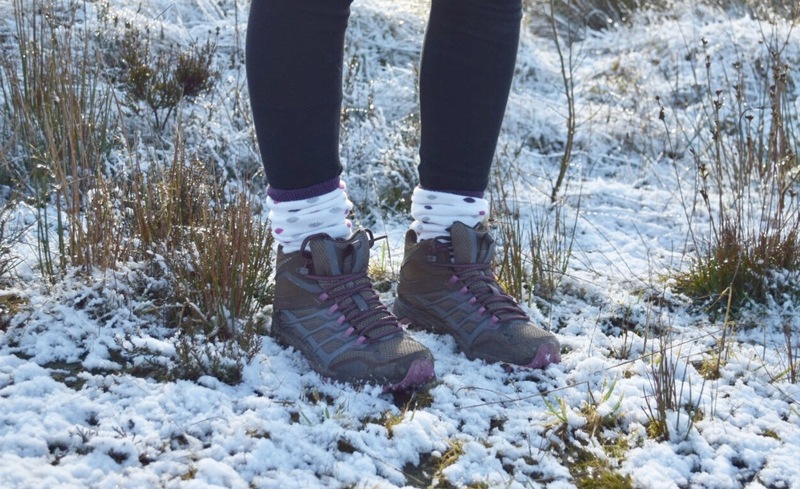 Like me, she can be found outdoors in any weather and, like me, she likes to test herself on different terrain; for all these reasons, she needs a good all-round boot. The traits that Nat looks for are as follows: firstly it must be lightweight. Lightweight enough to sling on for short country walks, so not too cumbersome or stiff. The boot also needs to be super comfortable. We spend a lot of time outdoors and clock up some serious miles and hours outside. If the comfort levels are poor, they’ll be discarded…simple. Finally, Nat needs a stable boot. 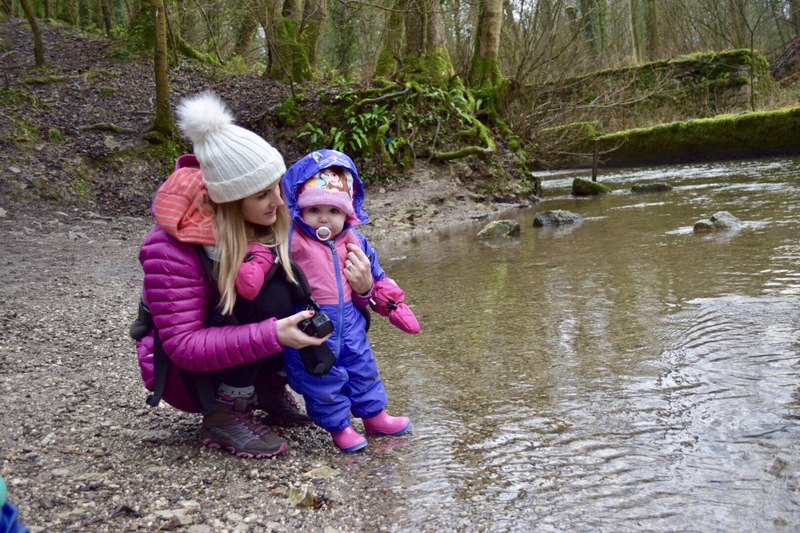 Having two young children (aged 3 and 1) she tends to spend a lot of time with a carrier strapped to her back, often on quite technical terrain. As such, her boots need to adequately support the additional weight of the baby elephants that accompany us on most walks. The Merrell Moab FST ticks all of these boxes. Straight out of the box we were impressed with the overall weight of the boots. The combination of leather and nylon mesh works very well indeed for these all-rounders. High wear areas, such as the toe and heel, are reinforced with leather in order to provide more support and durability. On the other hand, mesh is used to ‘wrap’ the foot and keep the overall weight down. The result is a boot that is flexible enough to be used in a wide variety of situations and environments. However, it was out on the trail that they really came into their own. The athletic styling and lighter midsole (compared to the standard Moab mid-boots) lend these an almost trainer-like feel. At just 734g for a pair of mid-boots, the Merrell Moab FST are designed with comfort in mind. Nat was certainly comfortable in them from the word go. The contoured EVA footbed was amongst the comfiest she’d ever experienced in hiking boots. It also had the added benefit of odour control, which is great for keeping those stinky feet from infecting your footwear after long, hot days on the trail. Not that Nat has smelly feet, of course! 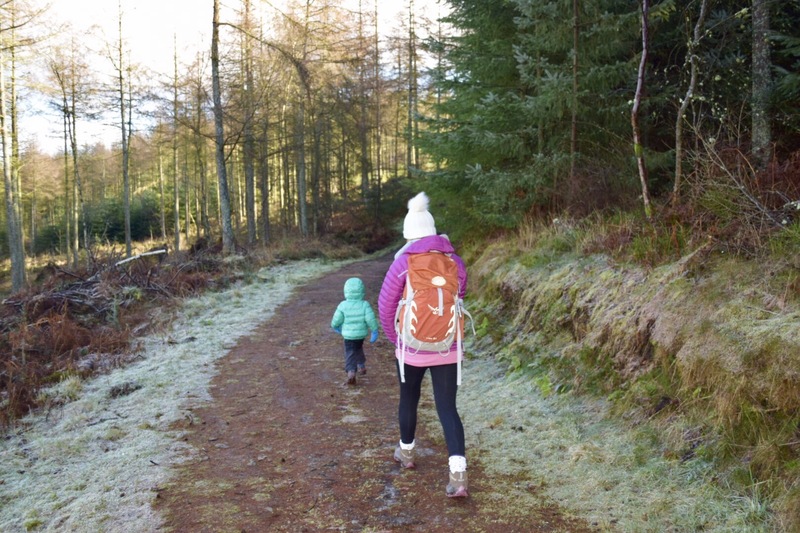 When we’ve planned a full day out on the trail as a family, we’re certainly not the sort of people to postpone or cancel at the first sign of grey clouds. 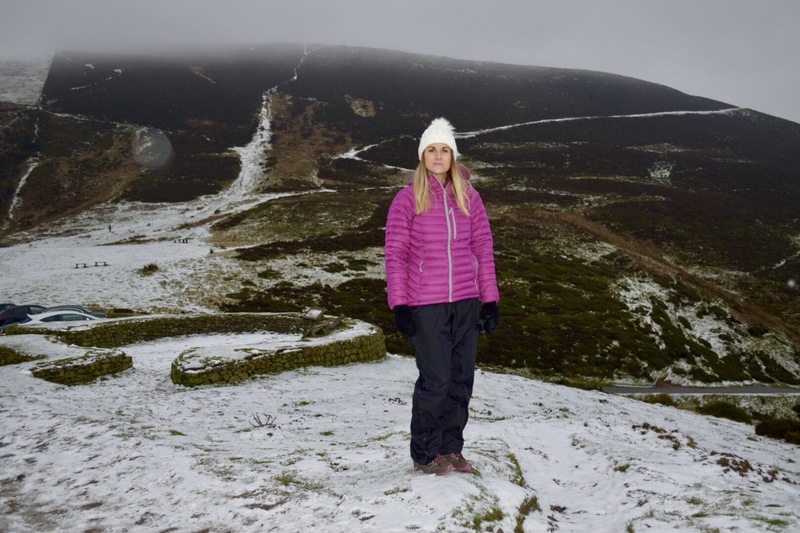 Luckily, the tried and tested Gore-Tex membrane provides proven waterproof ability. What’s more, the combination of Gore-Tex, together with the breathable mesh lining, will keep your feet as airy as it’s possible to be in hiking boots. These will definitely serve you well come rain or shine. The heel is further protected with a section of air cushioning. This absorbs just a nice amount of shock without leaving the boot feeling disconnected from the trail. Again, it’s a great balance. Underneath lies a trusty Vibram outsole. These Merrell Moab FST mid-boots use the new high performance Vibram Megagrip. It certainly lived up to its name on our recent wet weather hikes and during our riverbank play. However, it has also proved a winner on dry and icy trails too. The 5mm lug depth will also shed muck and mud efficiently and provide secure contact on steep rocky terrain. As an all-rounder, designed for a wide variety of day hikes, it’s difficult to think of anything better for a lightweight female boot. 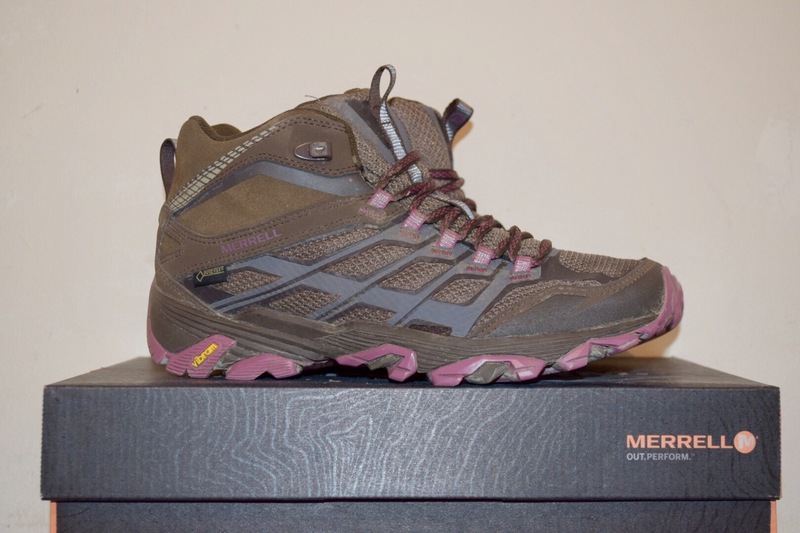 We have been super impressed by the Merrell Moab FST mid-boots. 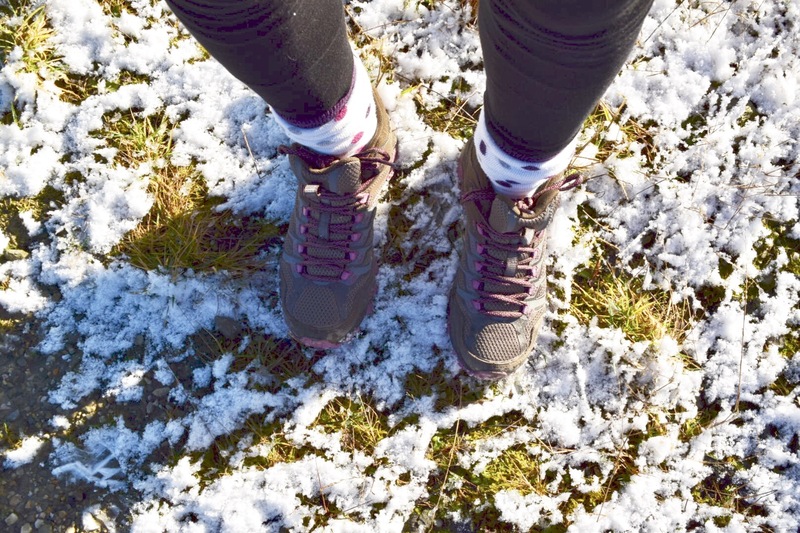 If you’re looking for a lightweight, comfortable and dependable female hiking boot, you seriously need to consider these. They look and sounds great – always important to find something comfortable. It certainly is. Thanks for reading Dave.